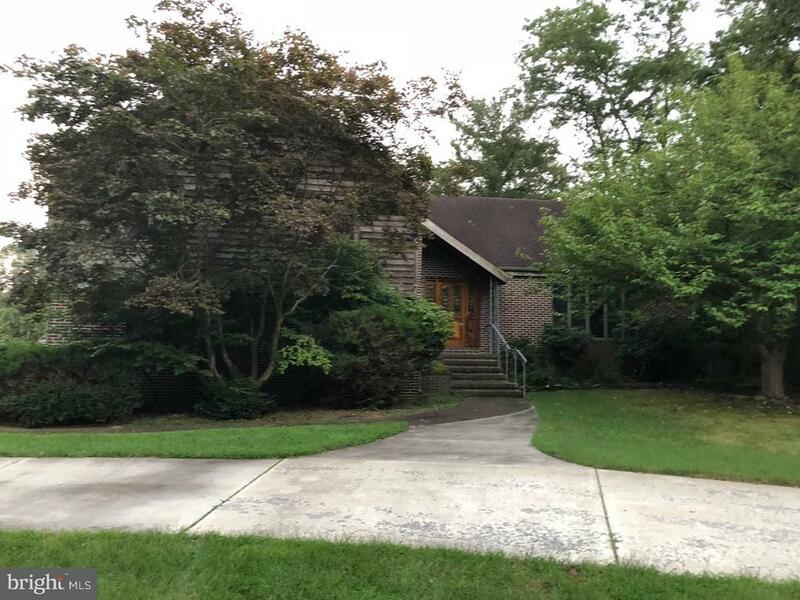 All Absecon homes currently listed for sale in Absecon as of 04/20/2019 are shown below. You can change the search criteria at any time by pressing the 'Change Search' button below. If you have any questions or you would like more information about any Absecon homes for sale or other Absecon real estate, please contact us and one of our knowledgeable Absecon REALTORS® would be pleased to assist you. "Well kept custom designed home. Very spacious living room and dining area. Kitchen has fantastic natural lighting with sky window. Large separate family room with separate entrance. Generously sized bedrooms with a master suite. Washer and Dryer on second floor with bedrooms. Unfinished basement could be another living area. Large walk up attic for tons of storage space or other visions. Beautiful backyard deck. Nice two car garage. A must see!" 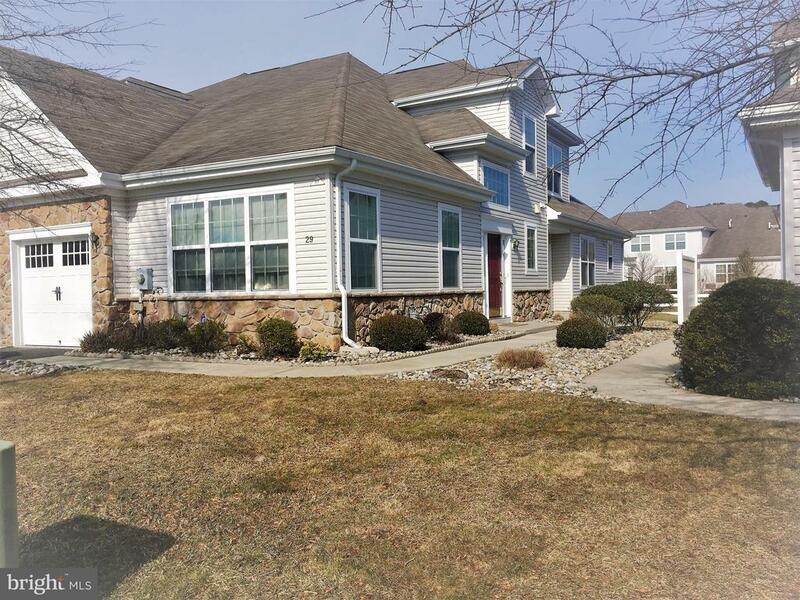 "This home is in Bel Aire Lakes, a 55+ community in Absecon. The master bedroom is on the 1st floor with a double sink in the master bath. The kitchen includes an eat in area with a huge L-shaped counter. Family room is off the kitchen. There is a full dining room as well as a formal living room. Upstairs is the 2nd bed room and a loft to use as an office or partition it and make it a 3rd bedroom. There is a full bath as well as a huge linen closet. There is also an enclosed storage area. There is a small monthly fee that covers snow clean up, lawn care and the clubhouse. This will be a short sale." 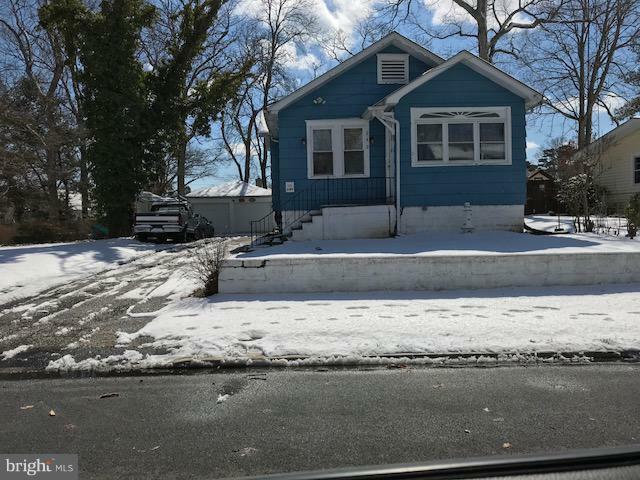 "A wonderful opportunity to own a cute bungalow on a large lot in Absecon! 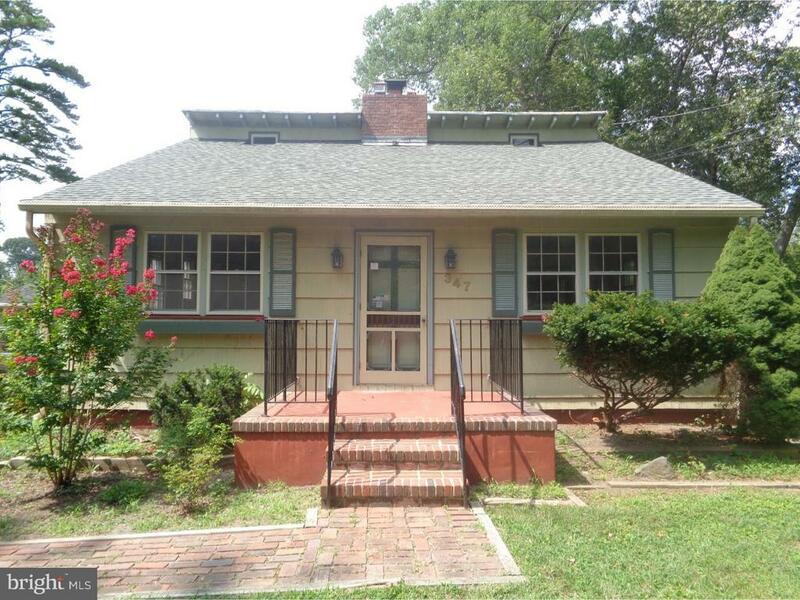 The property offers a front yard with large fenced in rear, two car attached garage, and a sizable rear deck. CENTRAL AIR. Very tall vaulted ceilings as you walk in to the open concept dining and living areas. FIRST FLOOR MASTER SUITE with rear exit to the deck. Galley kitchen with ample cabinet space off the pantry housing main floor laundry. Upstairs are two bedrooms off the full bathroom, with one of the bedrooms featuring its own BALCONY. Close to local restaurants and just minutes to the Absecon Bay. Schedule your appointment today!"